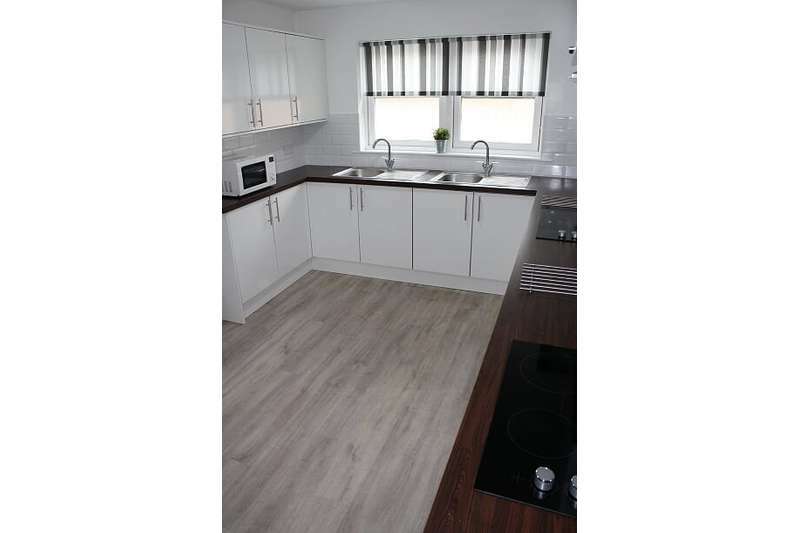 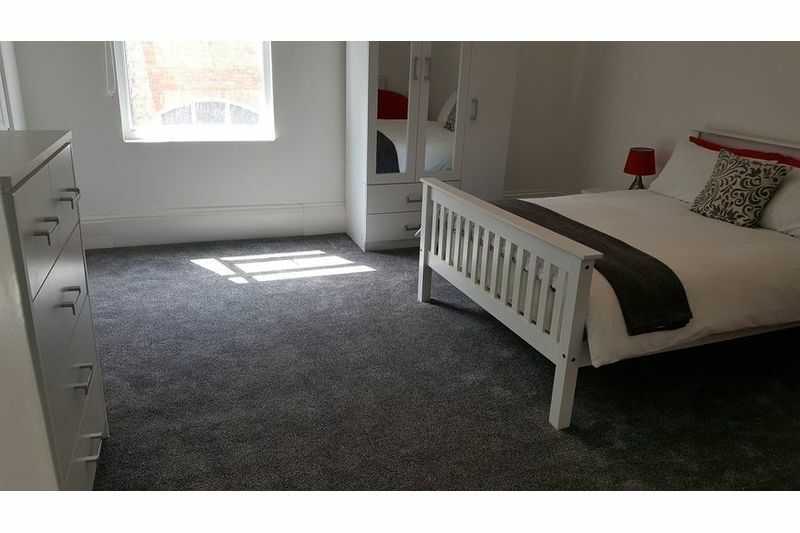 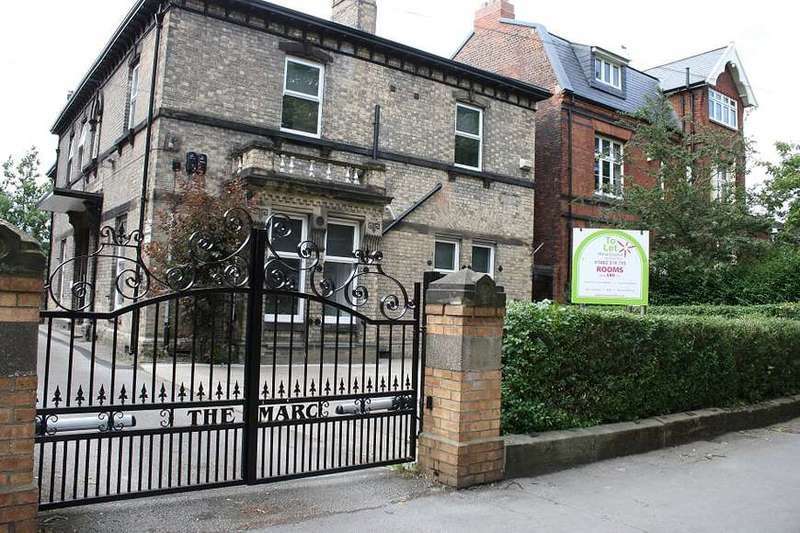 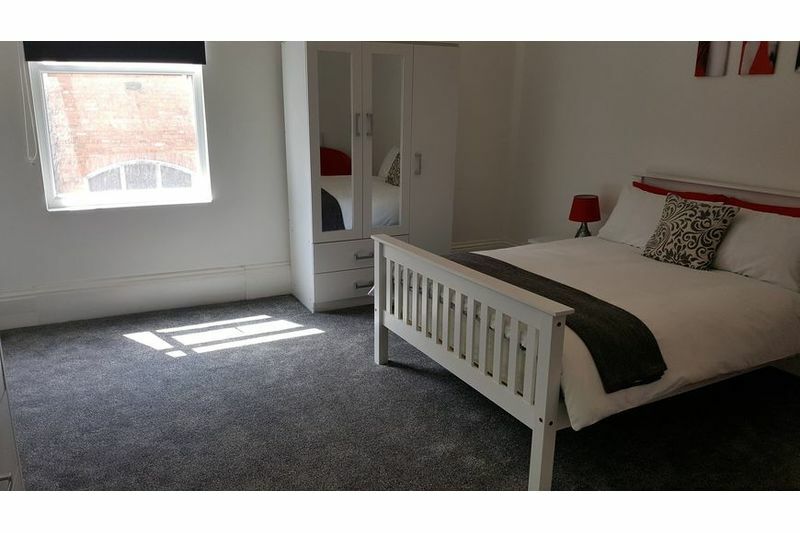 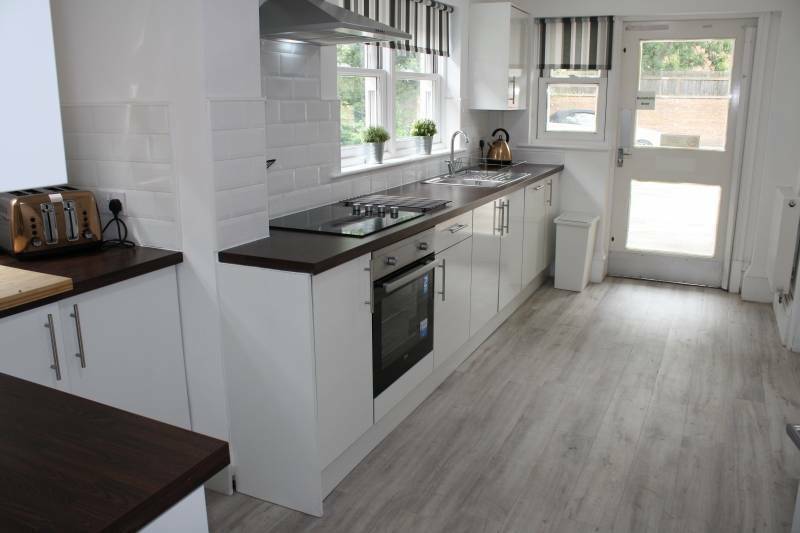 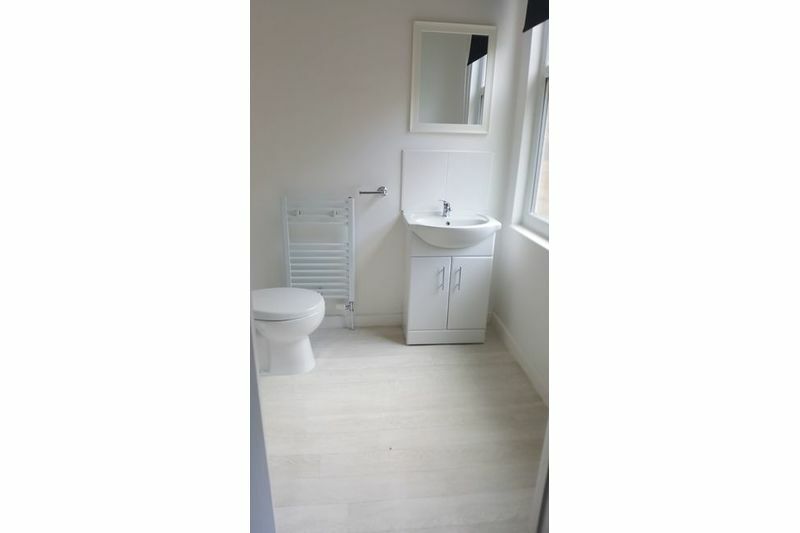 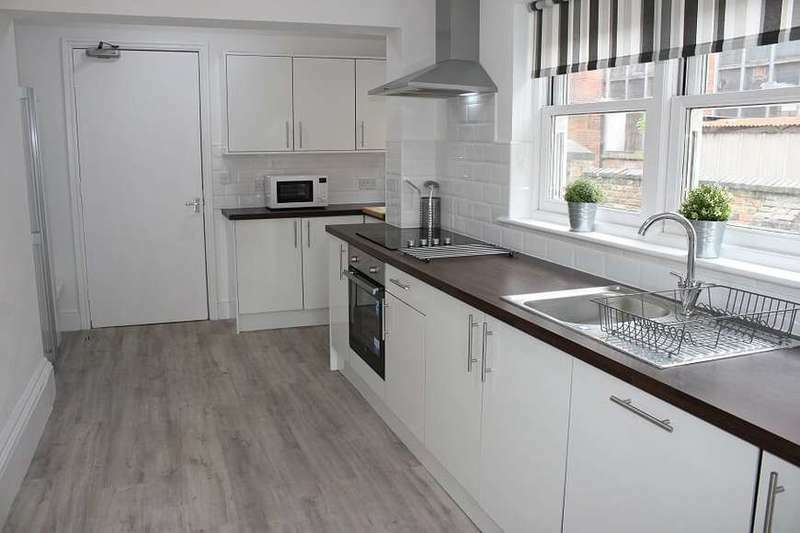 A recently renovated period conversion within walking distance of Hull Royal Infirmary. 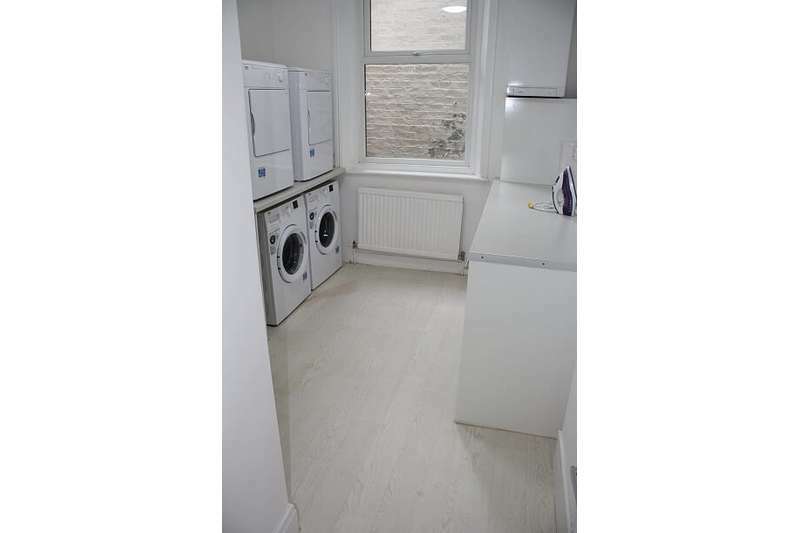 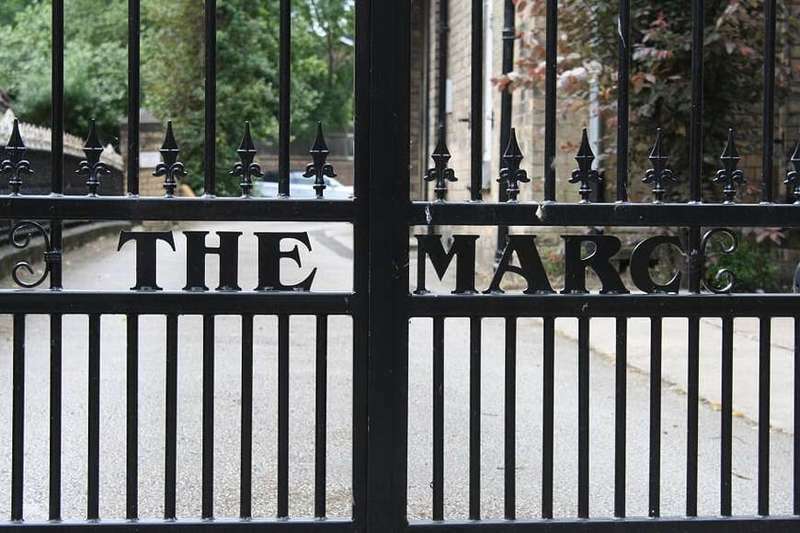 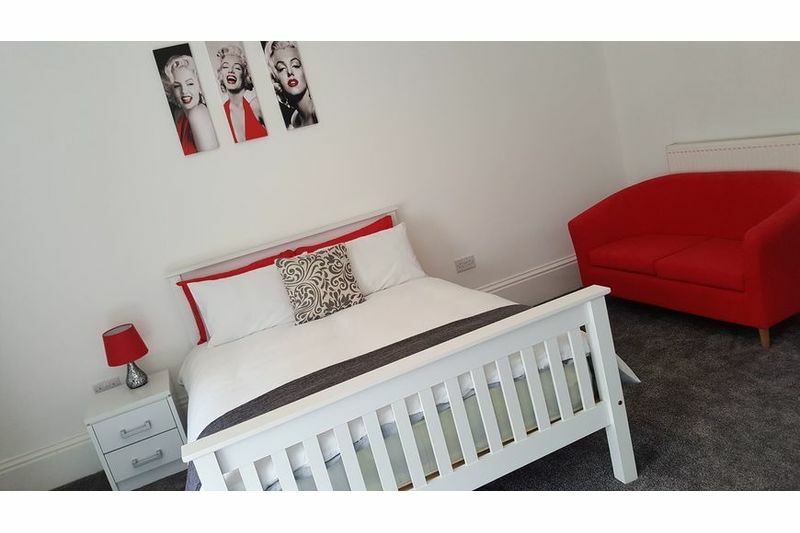 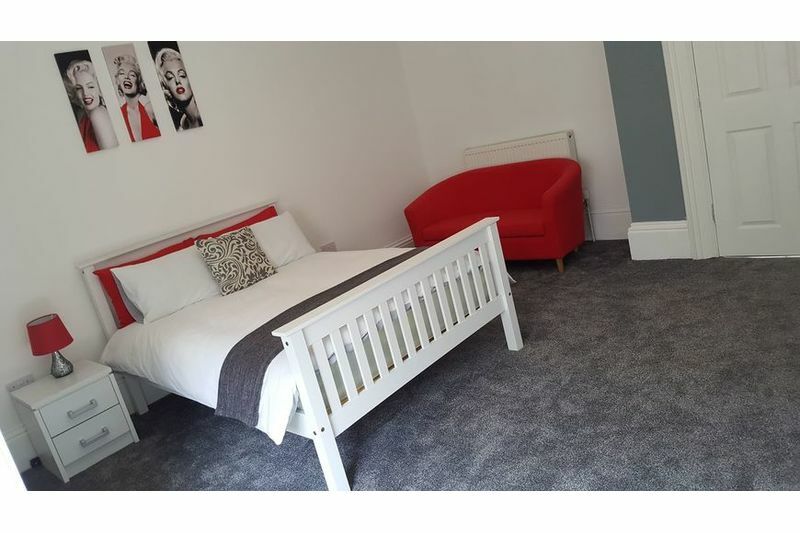 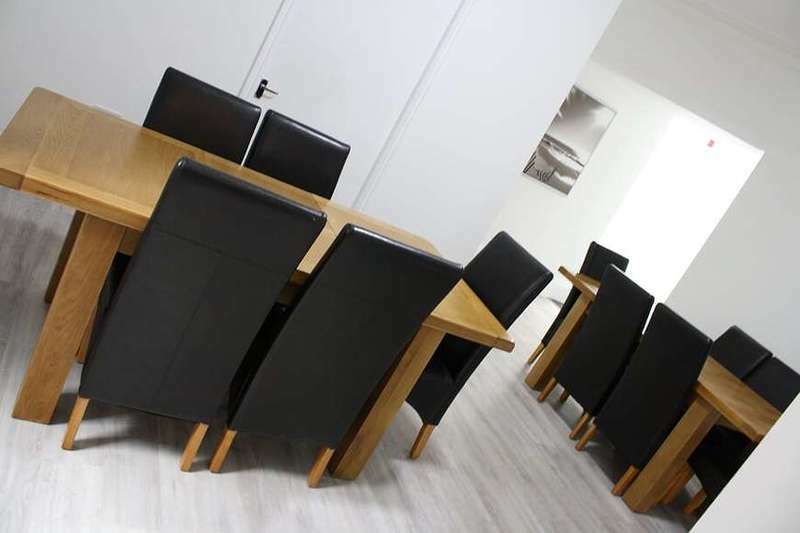 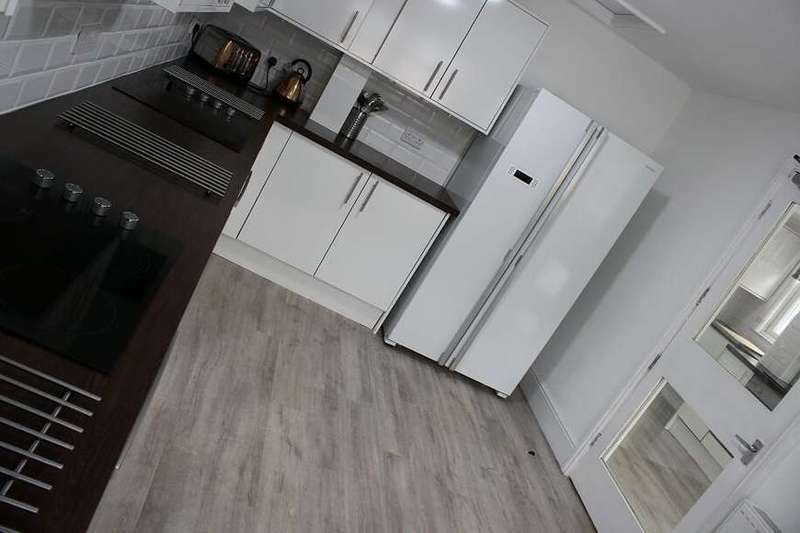 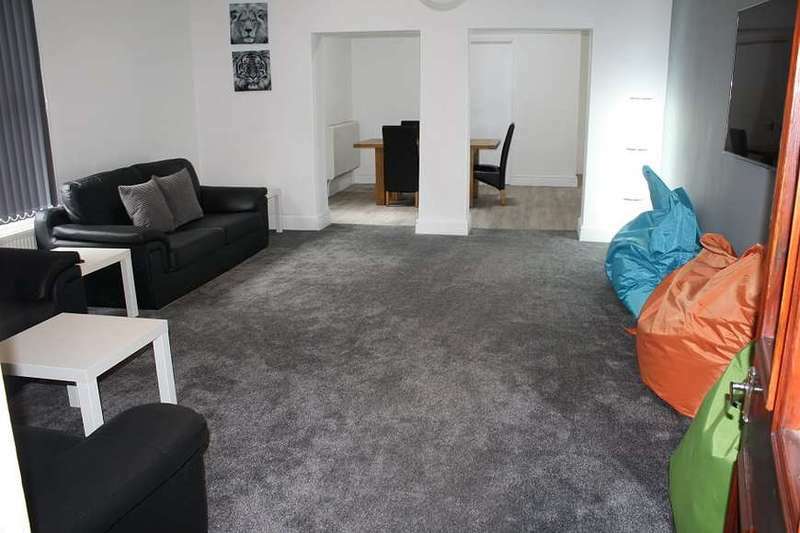 Secure off street parking, 2 stylish Kitchens, Huge Lounge, Dining room, Utility room and 12 spacious en suite rooms with modern decor and furnishings. 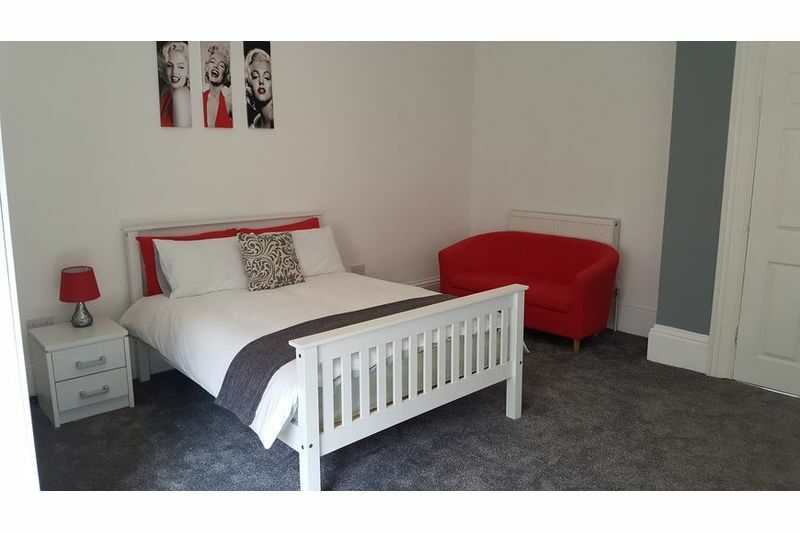 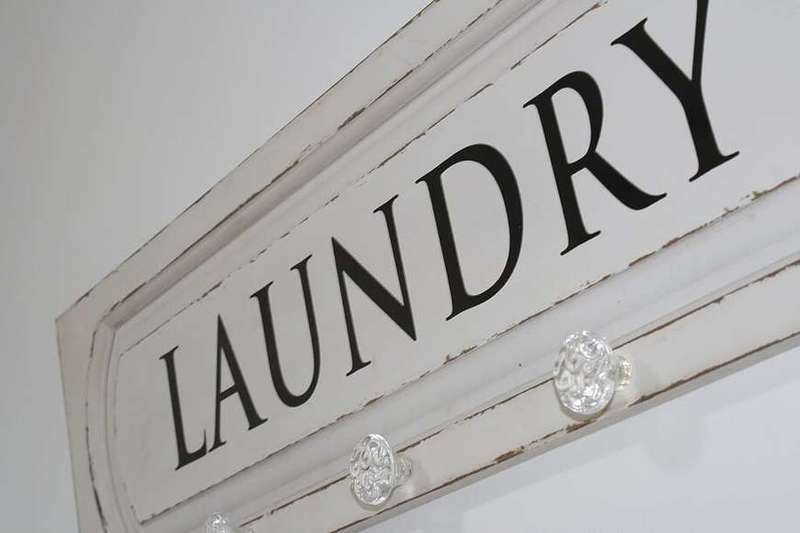 Each room comes complete with an en-suite shower room, wardrobe, chest of drawers, double bed and mattress, bedside cabinet, Mini fridge and kettle. 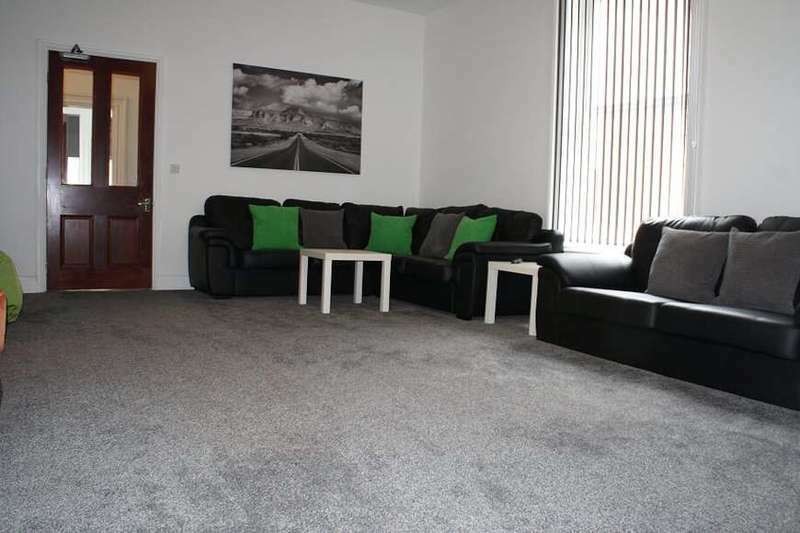 Super fast broadband throughout the property and all bills included.